Published: April 03, 2019 12:54 Mythily Ramachandran, Special to tabloid! The trailer for ‘Kuppathu Raja’ shows veteran actor Parthiban locking horns with composer and actor GV Prakash. Choreographer Baba Bhaskar, who has worked in Tamil and Telugu cinema making the likes of Rajinikanth and Dhanush dance to his steps, now turns director. 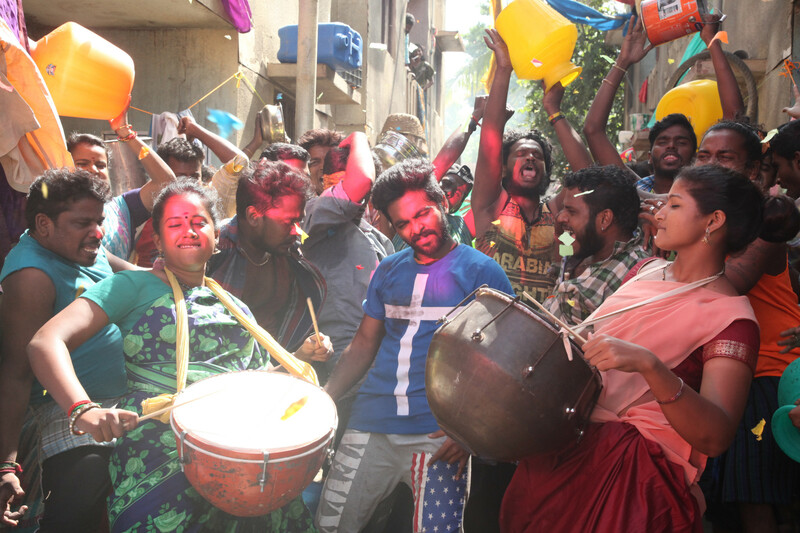 Set in the slums of Chennai, GV Prakash plays Rocket, who takes life easy while actor-director Parthiban plays Rajendran — a fan of late actor and Tamil Nadu chief minister M G Ramachandran and a kingpin of his neighbourhood. The film releases in India on April 5.